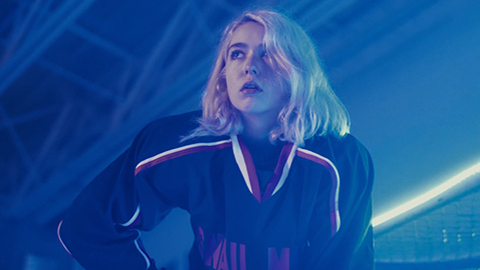 In the time that’s elapsed since Habit, Jordan has graduated high school, toured the country, opened for the likes of Girlpool and Waxahatchee as well as selling out her own headline shows, and participated in a round-table discussion for the New York Times about women in punk -- giving her time to reflect and refine her songwriting process by using tempered pacings and alternate tunings to create a jawdropping debut both thoughtful and cathartic. Recorded with producer Jake Aron and engineer Johnny Schenke, with contributions from touring bandmates drummer Ray Brown and bassist Alex Bass as well, Lush sounds cinematic, yet still perfectly homemade. 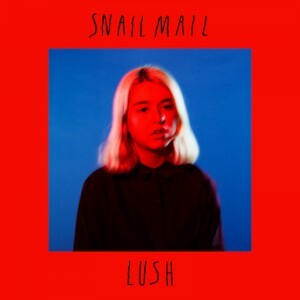 New From Snail Mail - "2nd Most Beautiful Girl In The World"